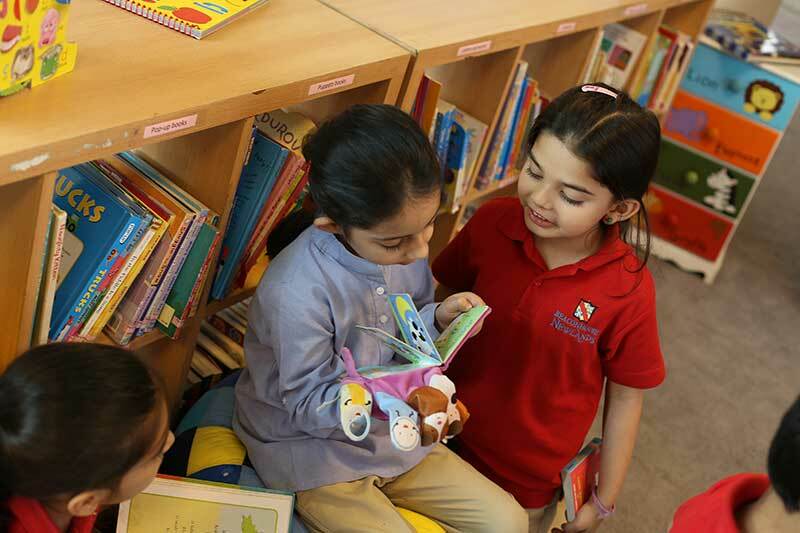 Beaconhouse-Newlands aims to develop international-minded life-long learners who nurture collaboration, value cultural diversity and exhibit tolerance. 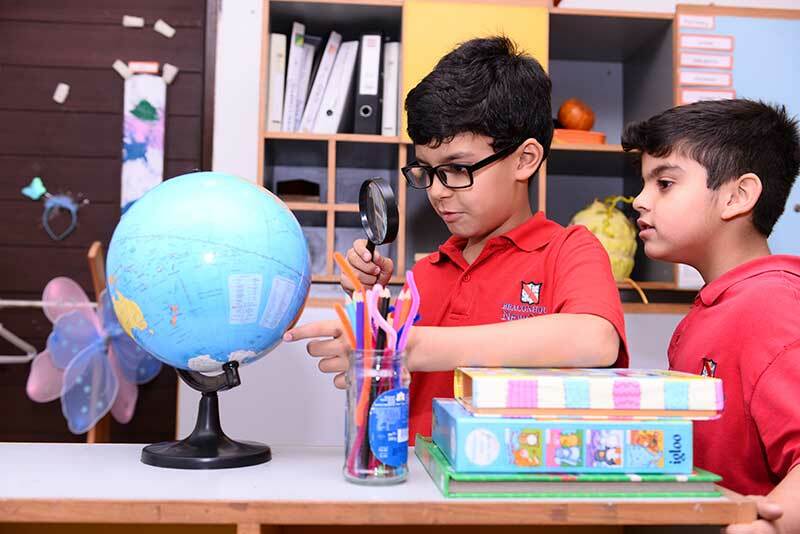 Beaconhouse-Newlands ensures its students are equipped to perform their role as compassionate and responsible global citizens through a multi-dimensional inquiry-based curriculum that transcends boundaries. 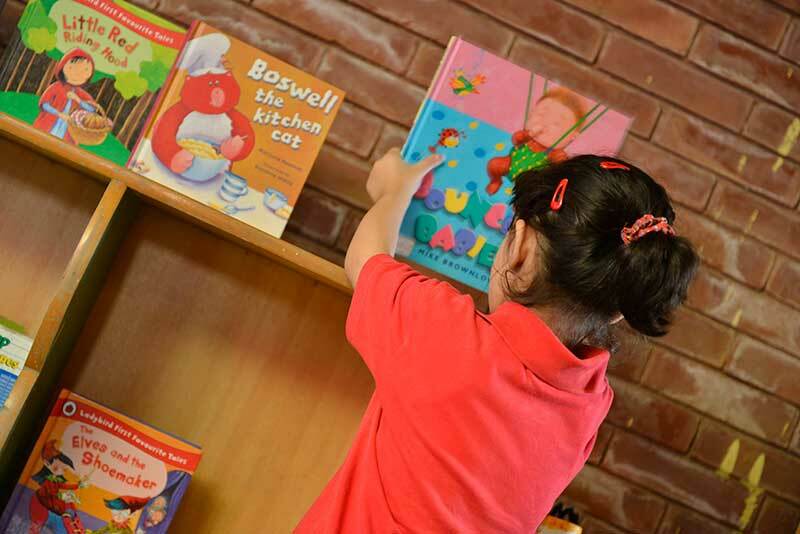 Beaconhouse values the right of every individual to realize his or her potential through the acquisition of knowledge, skills and values in a caring and supportive environment. 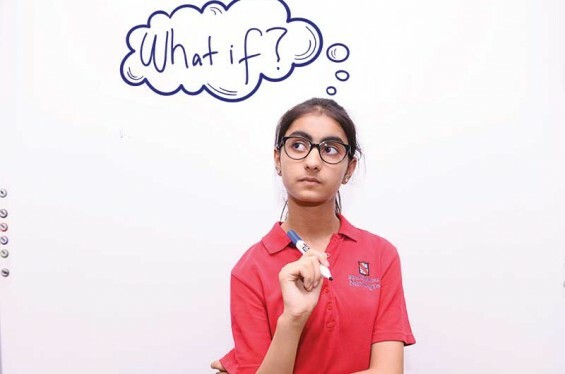 We envision the freedom for each student to think, create and discover on the basis of their cultural and spiritual tradition, whilst respecting those of others. We believe the human mind grows best in a spirit of freedom and cooperation. 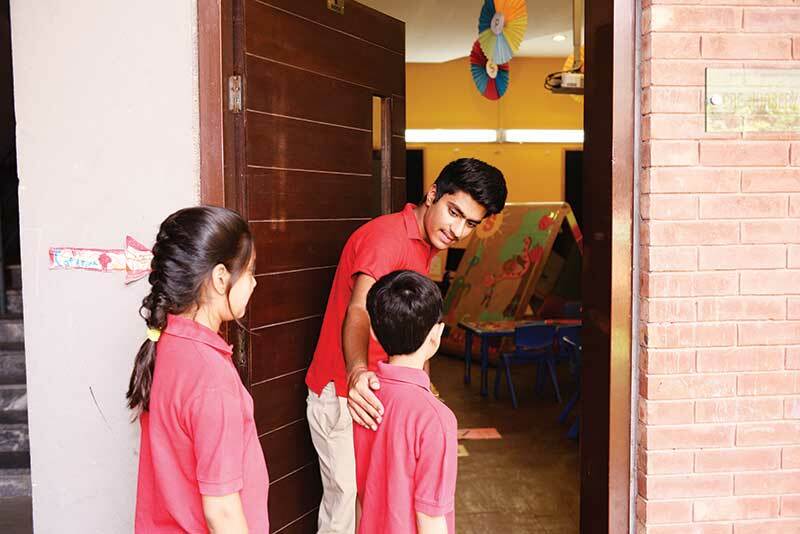 We believe in developing responsible citizenship by percept and example. We aim to provide a friendly and supportive environment for learning that promotes independent, creative and critical thought. 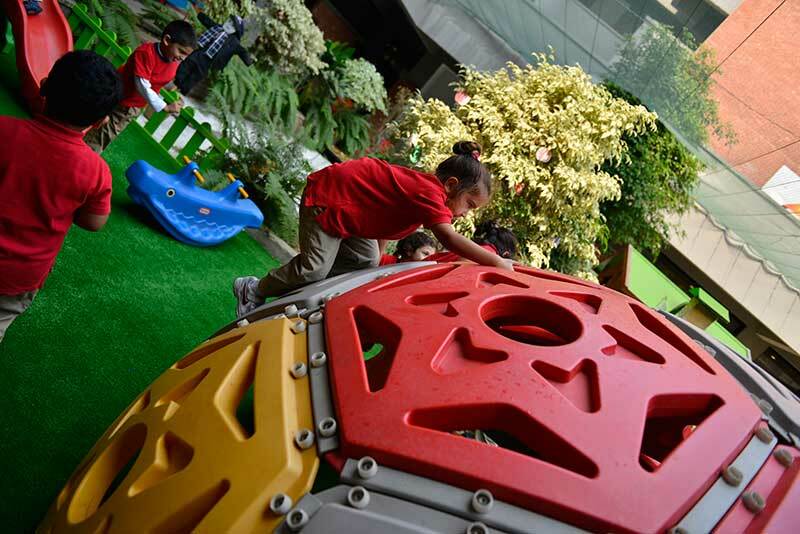 Such an environment not only enhances the self esteem of each individual but also challenges them to develop understanding, abilities and talents to the fullest. At Beaconhouse, we expect and demand high standards from all our students and staff, and we celebrate their achievements. 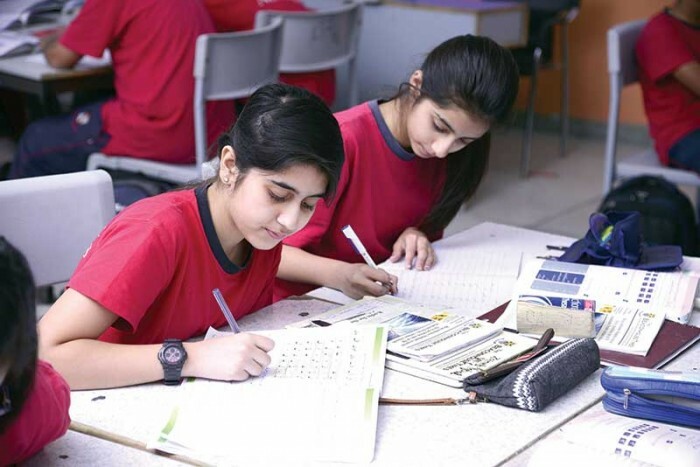 Beaconhouse values its past and aims to build on its strengths by approaching new ideas with discernment as it continuously looks to the future. We promote equal opportunities for all our students irrespective of gender and religious, social, ethnic or linguistic background. We understand the importance of balancing different aspects of our lives-.intellectual, physical, and emotional.-to achieve well-being for ourselves and others. We recognize our interdependence with other people and with the world in which we live.